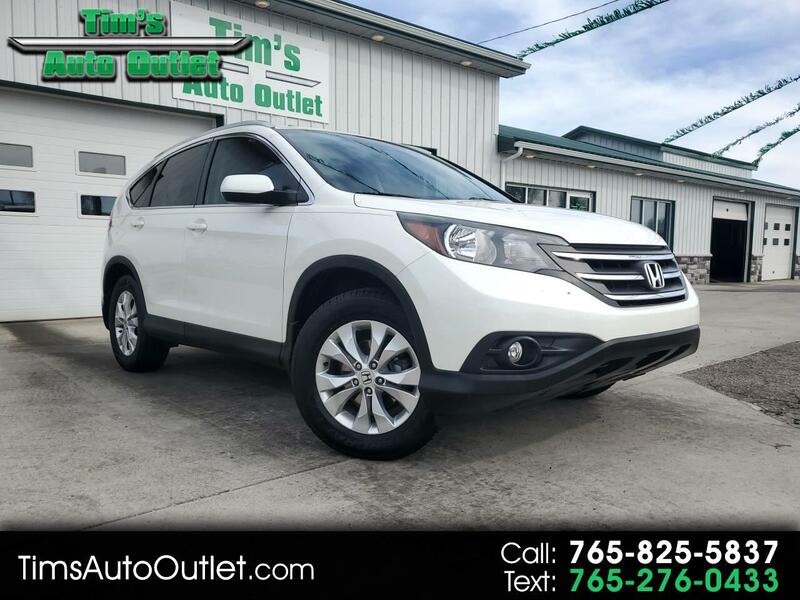 Take a Look at Our 2014 Honda CR-V, EX-L, All Wheel Drive, 4-Cylinder, 4-Door Cross Over!!! It's a Local Trade-In, It's Super Sharp, and It's LOADED!!! Heated Leather Seats, Power Sunroof, Backup Camera, Handsfree Bluetooth, Satellite Radio, and So Much more!! This One Won't Last Long!! Call and Schedule Your Test Drive Today!! !